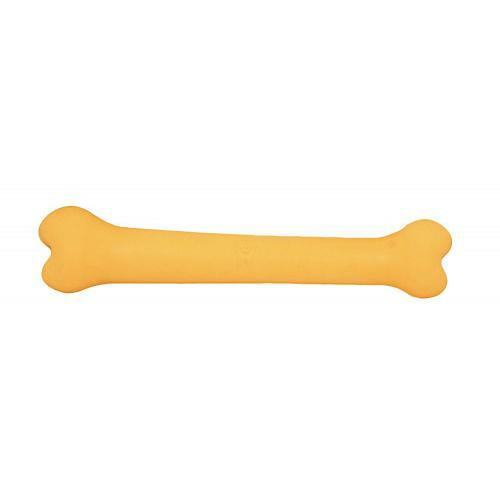 Simply Fido Rubb 'N' Roll Toys are made from Premium 100% natural solid rubber, They are FDA approved, durable, and flexible. They are also biodegradable and non-toxic. Rubb 'N' Roll complies with all safety standards. Great toy for your pet to have hours of fun time!